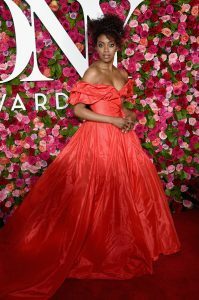 Last night, Broadway’s most talented stars were celebrated at the 2018 Tony Awards in New York. From sparkling metallics to bold color choices, the red carpet was filled with plenty of encore-worthy looks on some of the theater’s most stylish leading ladies. 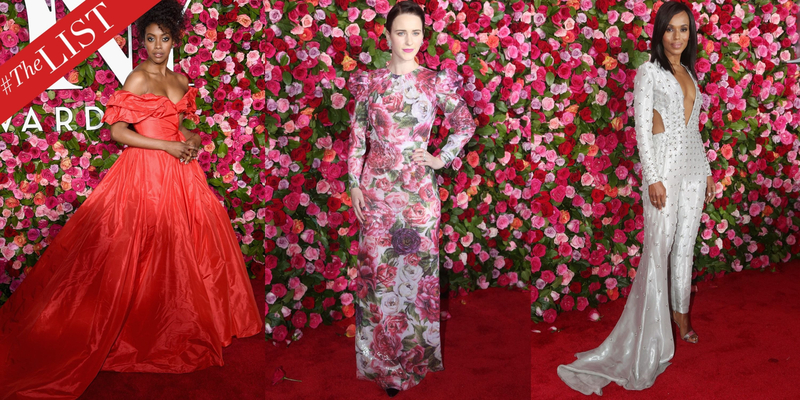 Rachel Brosnahan’s floral Dolce & Gabbana gown blended in perfectly with the rose-covered wall on the red carpet, while actresses like Kerry Washington and Tina Fey went for full on sparkle in metallic looks by Atelier Versace and Thom Browne, respectively. And amongst those reminding us that suits are just as chic as a gown on the red carpet were Christine Baranski and Grace Elizabeth. See all the best red carpet looks from the evening below. Outer space knows no gender barriers. On set with Jimmy Choo at the iconic Cap Estel Hotel. This innovation waves, curls, and smooths your hair with air. Valentine’s Day has nothing to do with romance – Caroline Ferry explains what love really looks like in 2019.